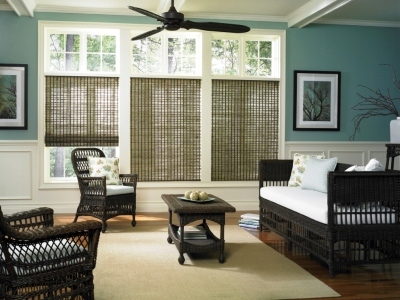 Allure Shades from Lafayete are one of my favorite products. 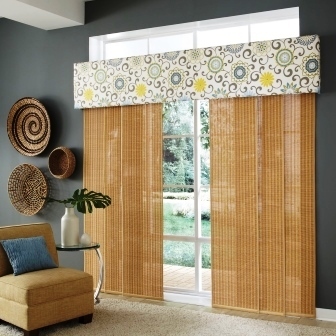 It is quite versatile and with many fabric choices it works with any decor. 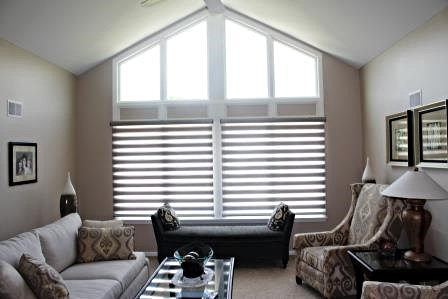 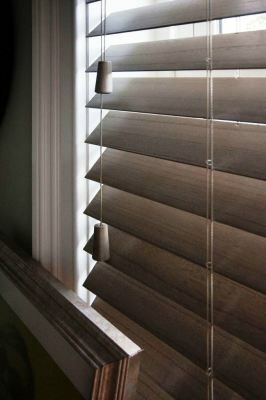 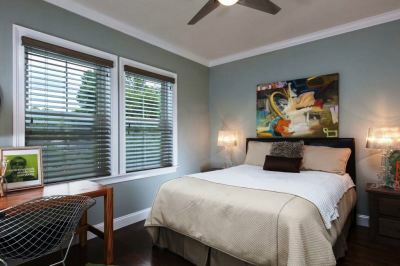 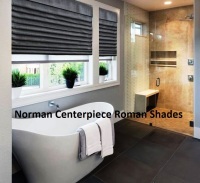 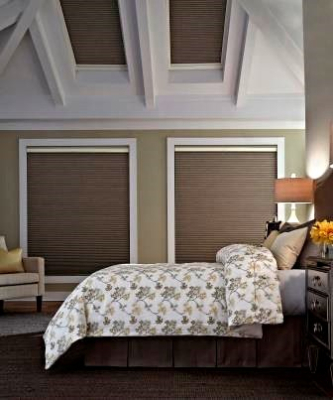 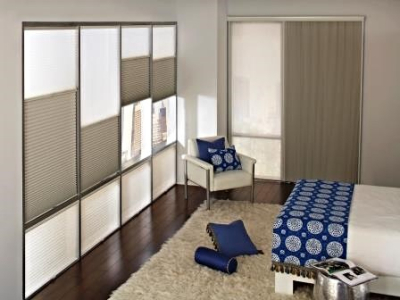 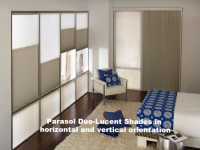 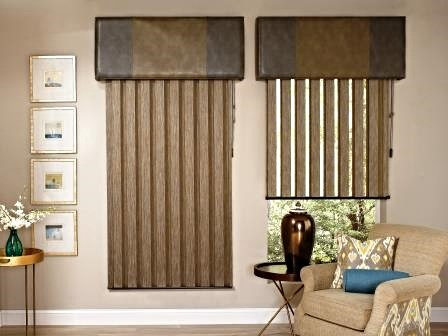 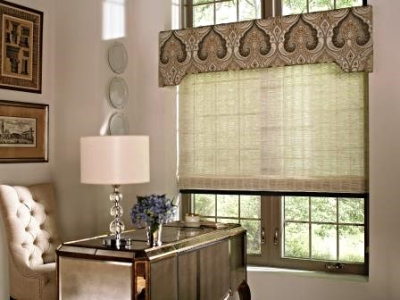 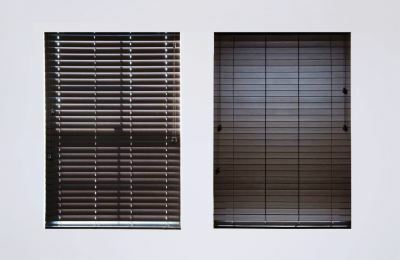 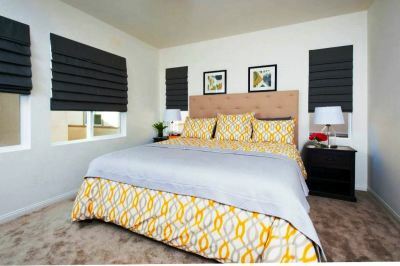 Motorized Allure Shades can be installed hardwired or with a battery pack for added convenience. 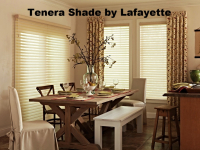 Tenera Shade by Lafayette is a sheer horizontal shade shown in the open and also the closed positions. 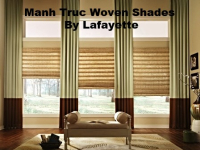 Manh Truc Shades from Lafayette are woven from natural grasses and reeds. 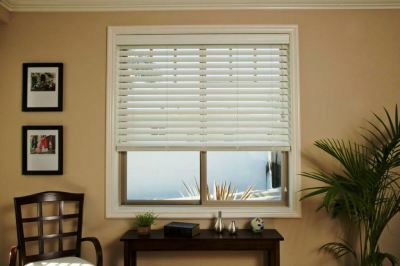 They are a great option for even the odd shaped windows. 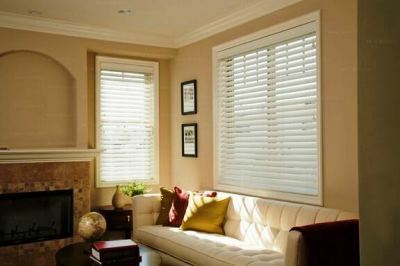 They are exotic, refreshing and versatile. 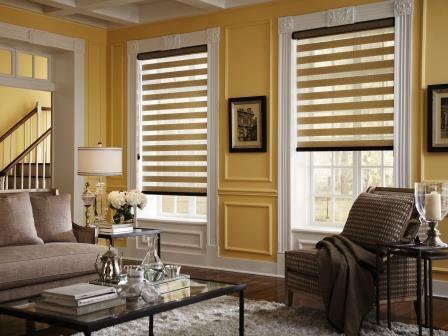 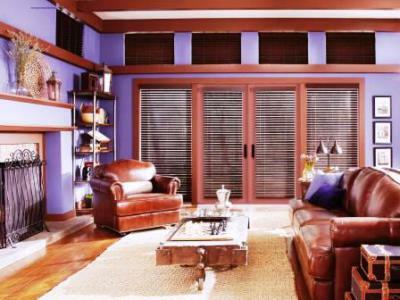 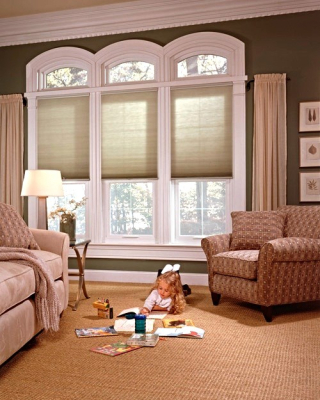 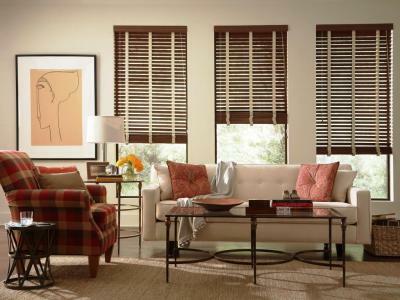 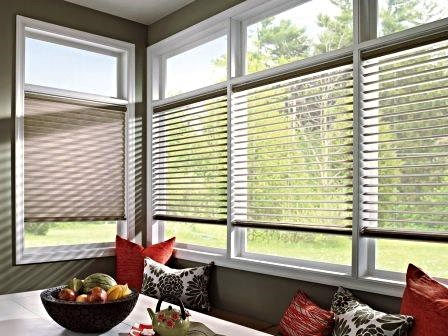 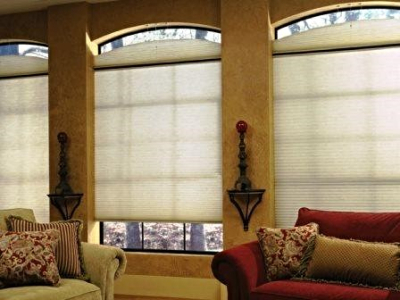 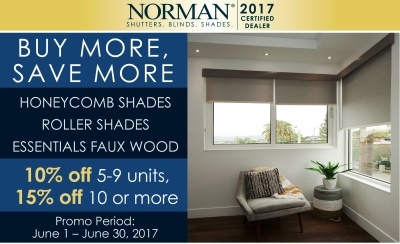 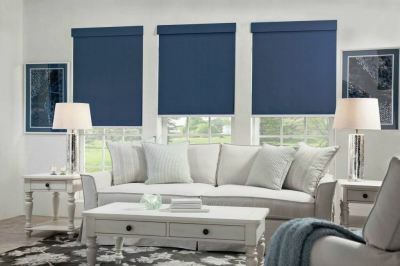 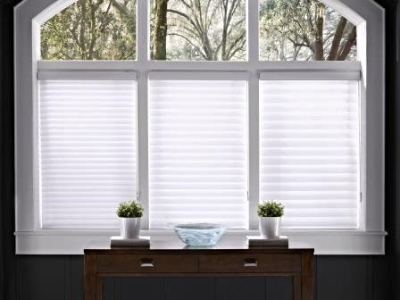 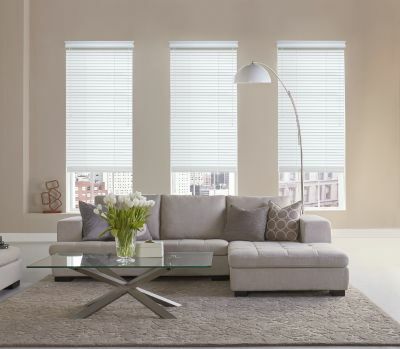 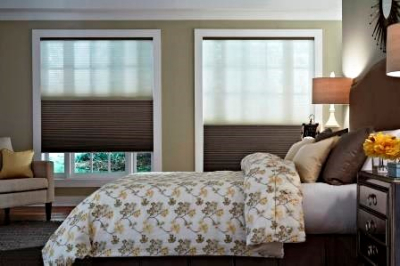 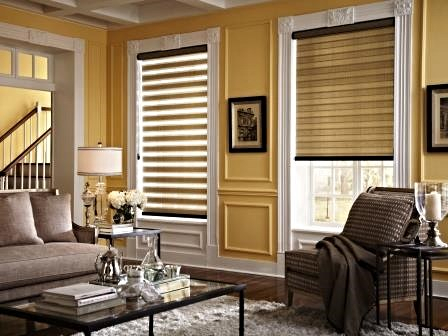 Cordless cellular shades from Comfortex can even operate on a arch window. 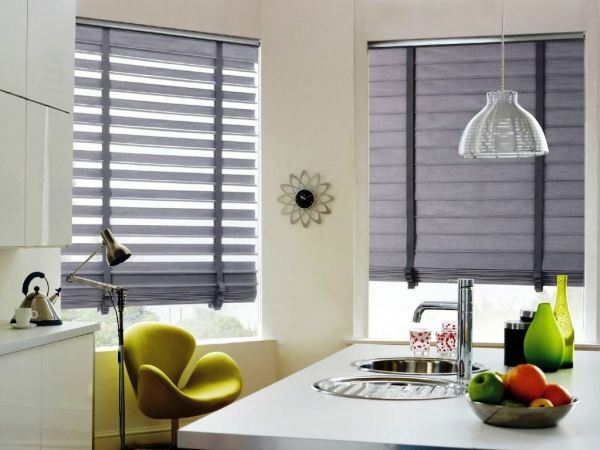 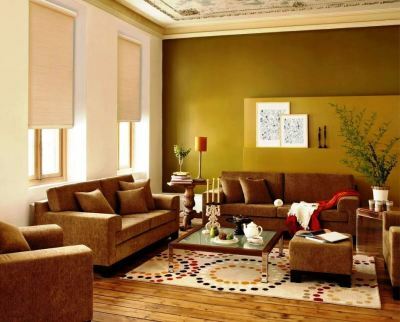 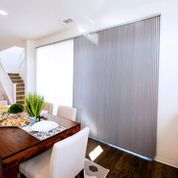 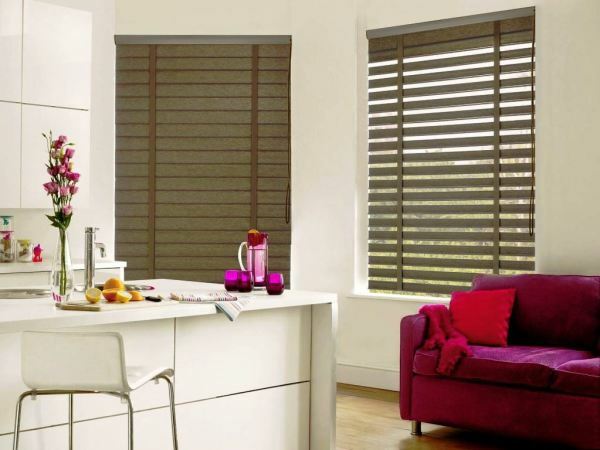 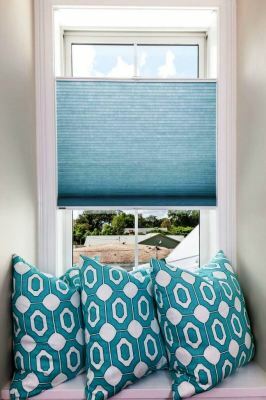 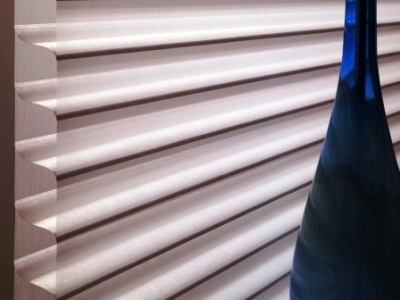 Odysee Shades By Comfortex is a unique insulating blind that the user can flatten cells for a blind look or open cells for privacy and any position in between.